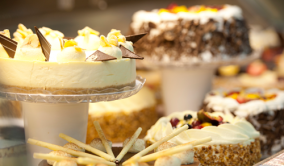 Large selection of fresh Lebanese sweets and French gateaux made to traditional recipes by expert pastry chefs on site or airfreighted in from Lebanon using only premium ingredients. 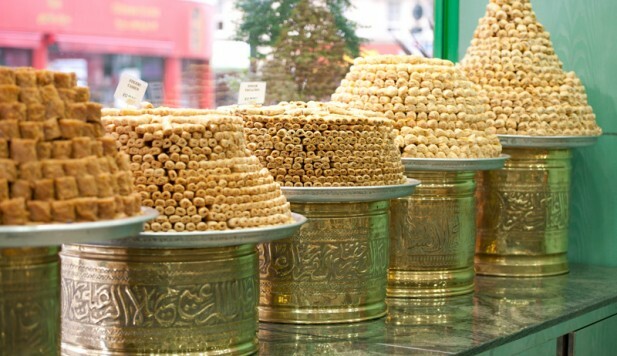 A Lebanese food hall near Marble Arch that has garnered its fair share of fans with its stunning display of pastries (baked in-house) that most passers-by are powerless to resist. 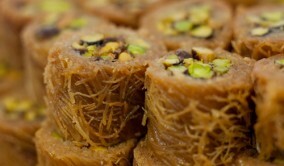 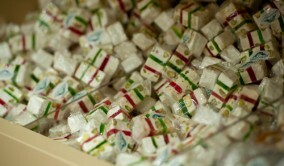 We offer a selection of freshly made Baklava, Lebanese sweets and French gateaux.